Bungalow complex consisting of 140 units. 40sqm each, the bungalow has 1 bedroom, bathroom, lounge with American kitchen, terrace garden 18.000m2 property area, 1 swimming pool with pool bar . reception + restaurant. The plant is operating at full capacity and very good. 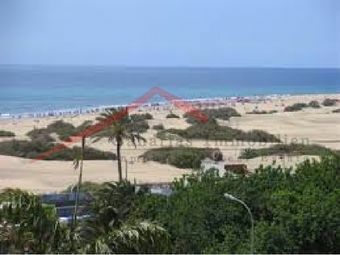 Close to the golf course in the heart of Maspalomas.